A new law, set to take effect Friday, aims to crack down on frivolous insurance lawsuits. But House Bill 1774 also reduces the penalty fees that insurance companies face for late payments if the policyholder files a lawsuit. 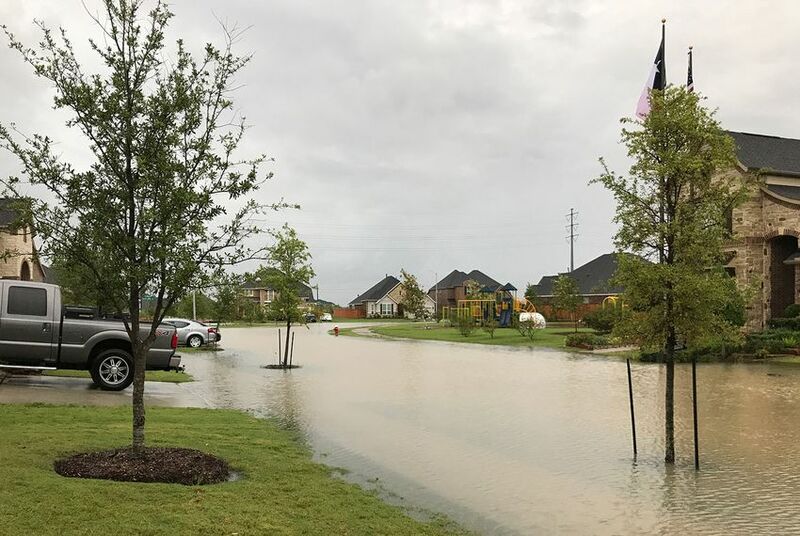 Editor's note: For more information on how to file a Harvey-related insurance claim, read our interview with Texas Department of Insurance Deputy Commissioner Stephanie Goodman. “I want to be completely fair, there were some bad actors,” said Raizner, a Houston trial lawyer who has worked on insurance cases for 25 years. He added that some of what the new law requires addresses that problem – like the strengthened rules on communications regarding claims issues and the structure for paying attorneys' fees. For one, most homeowners' policies in Texas don't cover flooding. And for those that do, the policies are often with the National Flood Insurance Program through the Federal Emergency Management Agency, which aren’t subject to state regulations. The law requires an attorney notify an insurance company that if it doesn't resolve the issues with a claim within 60 days, the company will be sued. At least 29 lawmakers who represent areas hit particularly hard by Harvey voted for the bill. Among those supporters was state Rep. Briscoe Cain, R-Deer Park. “I believe that Texans have the strongest consumer protections in the nation against insurers” that don't deliver on claims, Cain said. He said people who are harmed by bad actors in the insurance industry will still have protections under this law. “There’s a lot of misinformation and fearmongering going on right now” regarding the legislation, he said, adding that it's "premature to speculate" how it would affect people filing claims related to Harvey. Disclosure: Texans for Lawsuit Reform and the Texas Trial Lawyers Association have been financial supporters of The Texas Tribune. A complete list of Tribune donors and sponsors can be viewed here. Clarification: This story was updated to note that the penalty payments only happen when policyholders file a lawsuit.